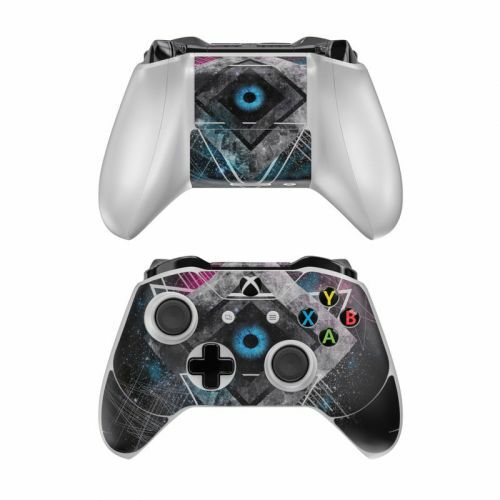 iStyles Xbox One Elite Controller Skin design of Graphic design, Design, Pattern, Graphics, Illustration, Font, Circle, Triangle, Fractal art, Logo with black, gray colors. Model XBOEC-LUNA. 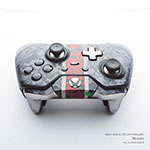 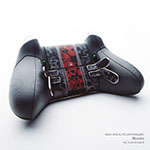 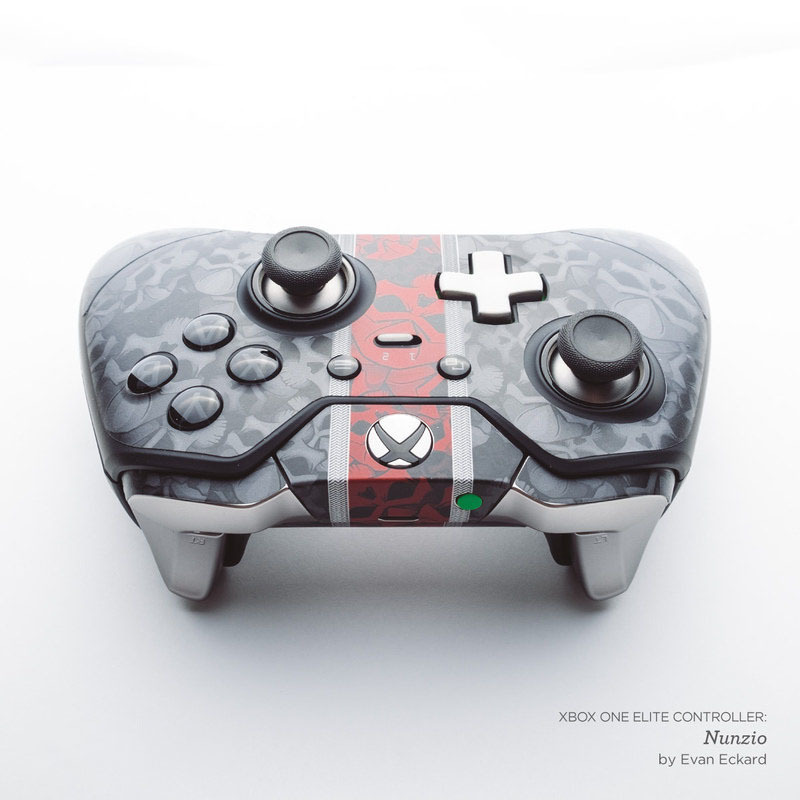 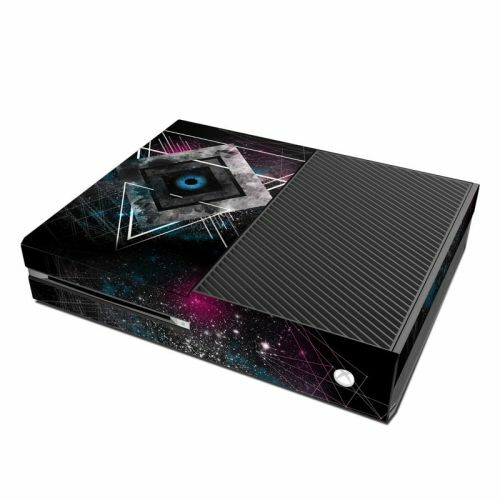 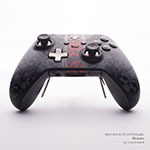 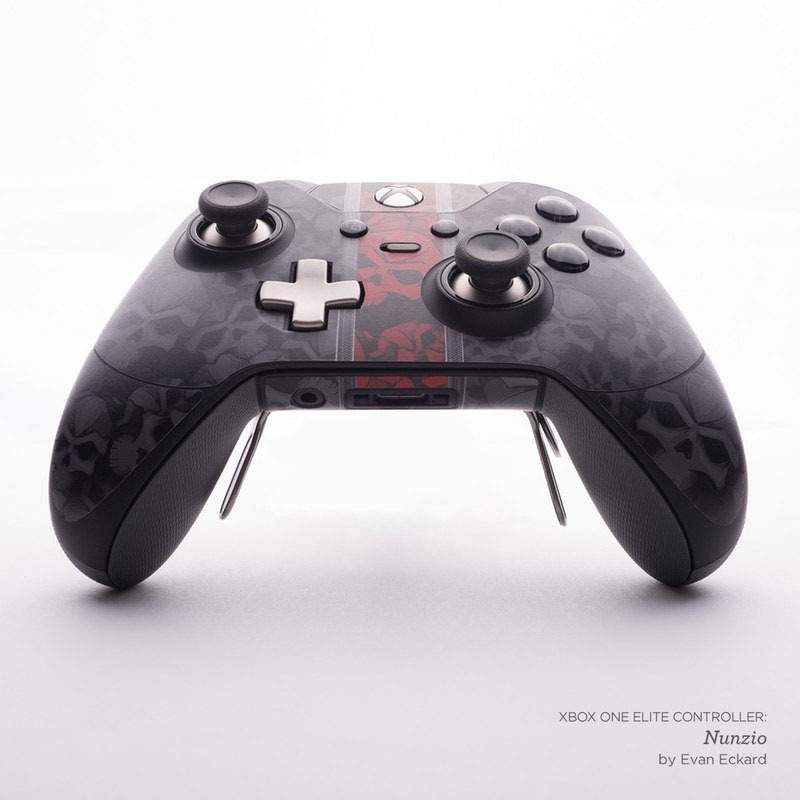 Added Luna Xbox One Elite Controller Skin to your shopping cart.